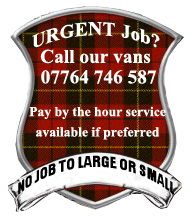 Bonnie Scotland Removals – Your Friendly, Local, Hard working removal firm ready to create a happy customer. Quick and Easy Contact Form !! We understand that the moving vehicle is not always needed. Only the labour. We recognize that sometimes you simply need some muscle to get your project finished. 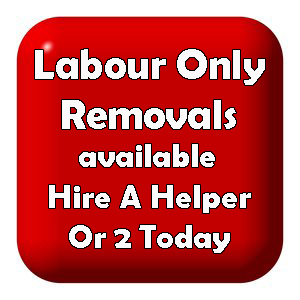 Our labour only service is our most flexible and is ideal for smaller or lower-budget jobs. 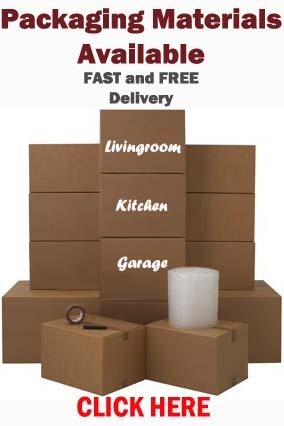 Maybe you need some items of furniture moved around the same property due to a remodel, or you may have your own hired van and need help loading and/or unloading. Whatever the case may be, BSR can help you out. Please feel free to contact us for a free no obligation quotation. This entry was posted in Removal Services Edinburgh, Lothians and Fife and tagged Labour Only Removals Edinburgh, low cost removals edinburgh, removals edinburgh, small removals edinburgh. Bookmark the permalink.